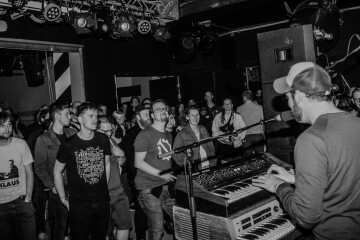 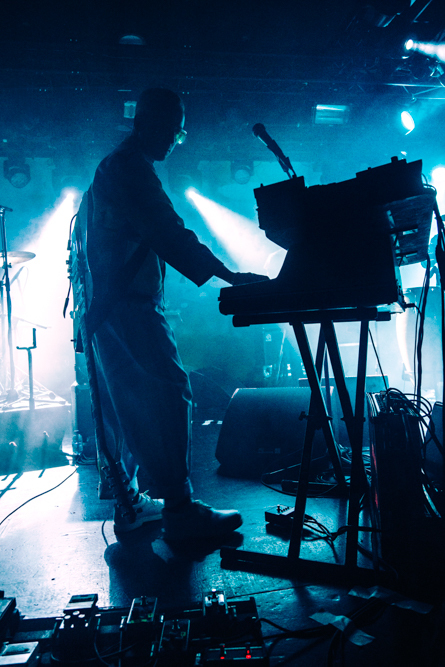 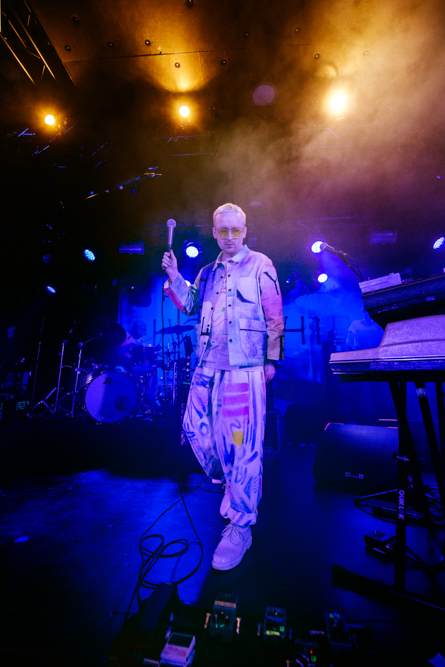 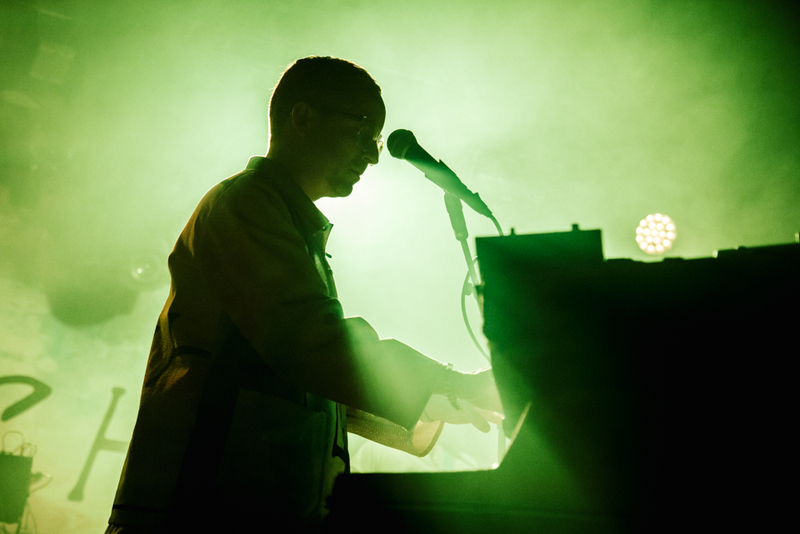 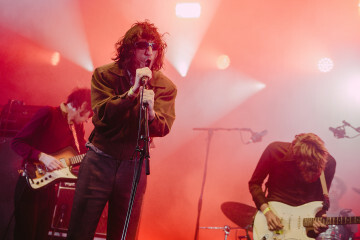 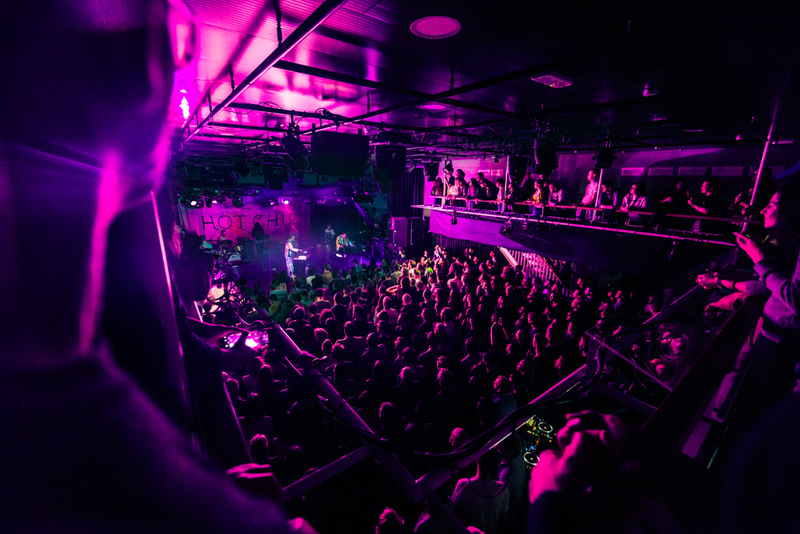 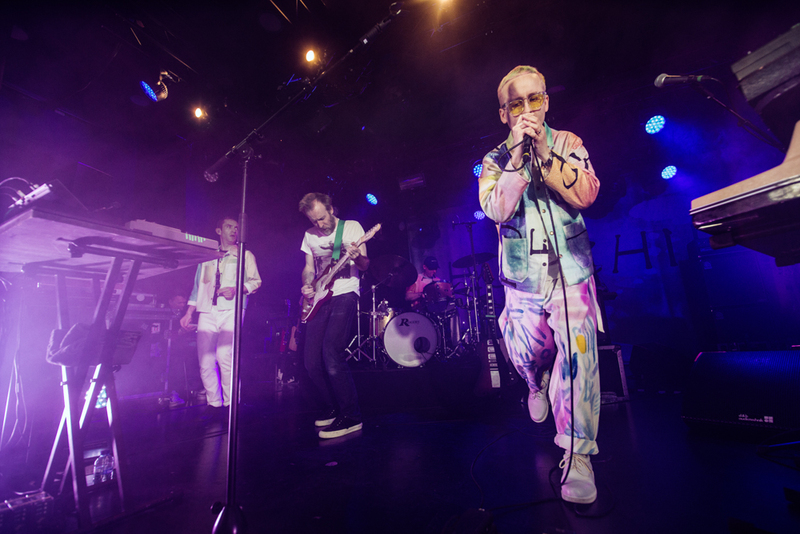 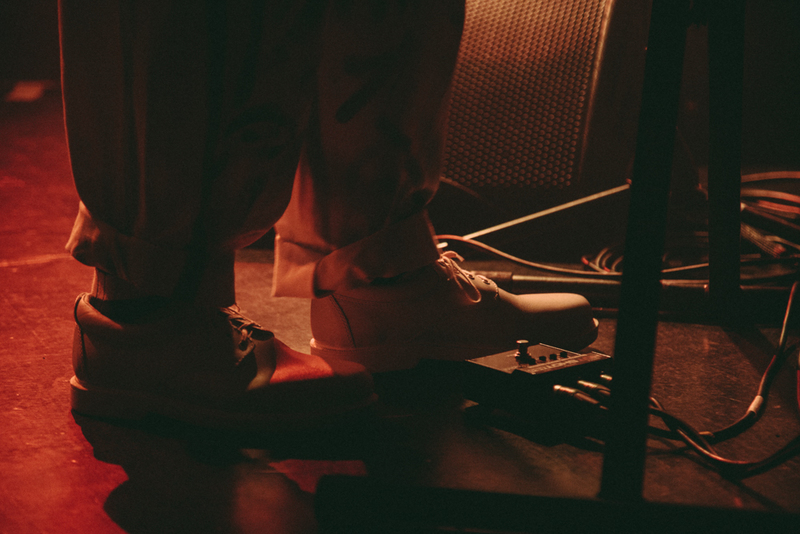 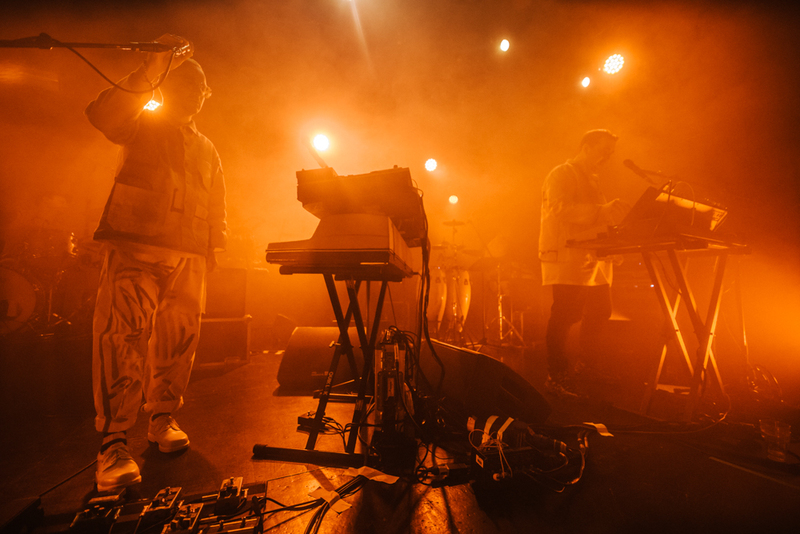 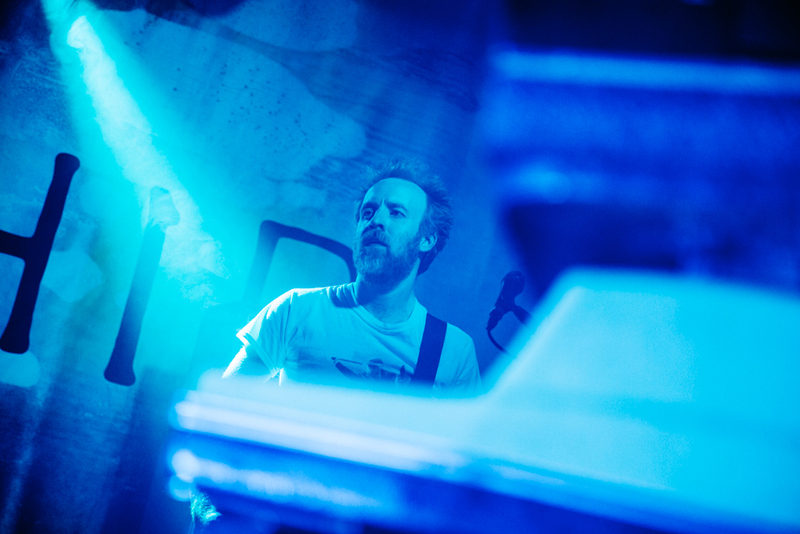 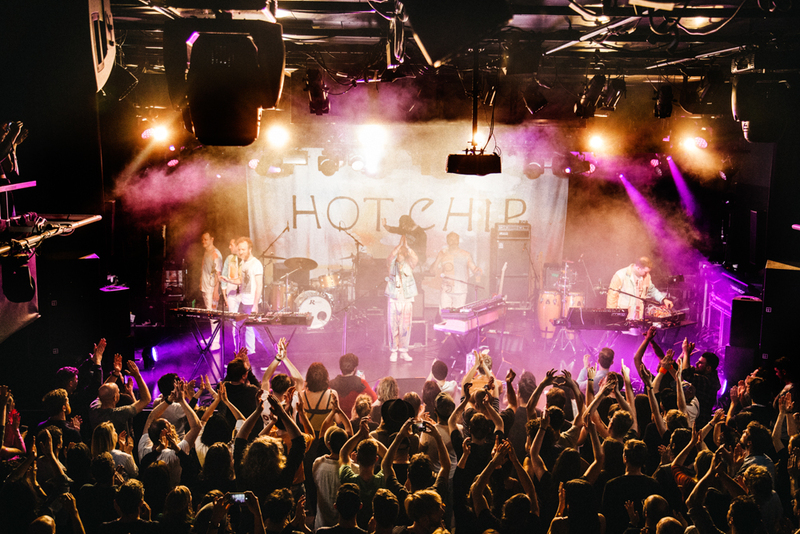 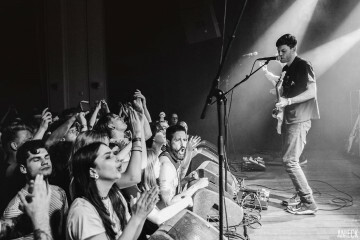 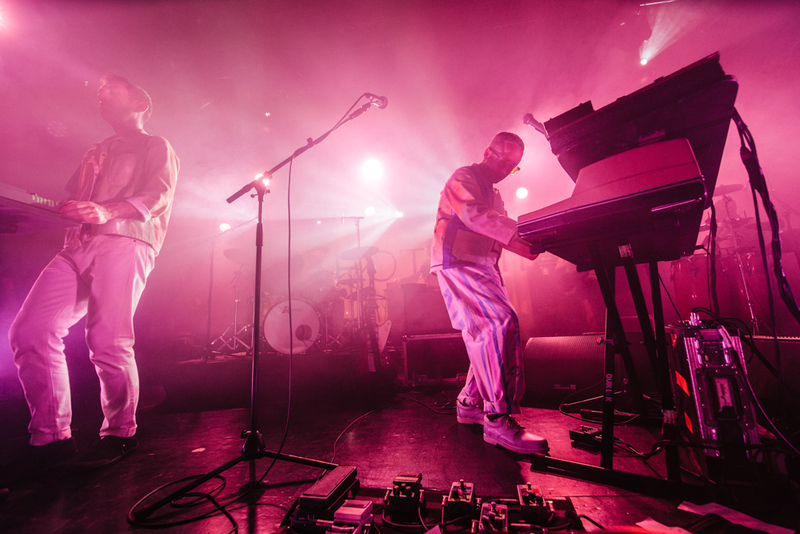 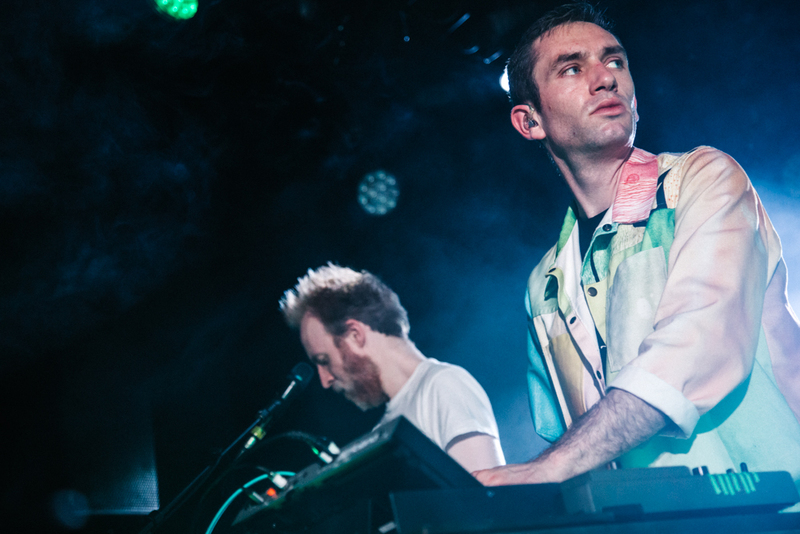 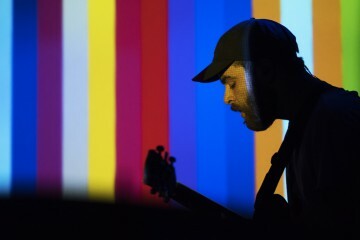 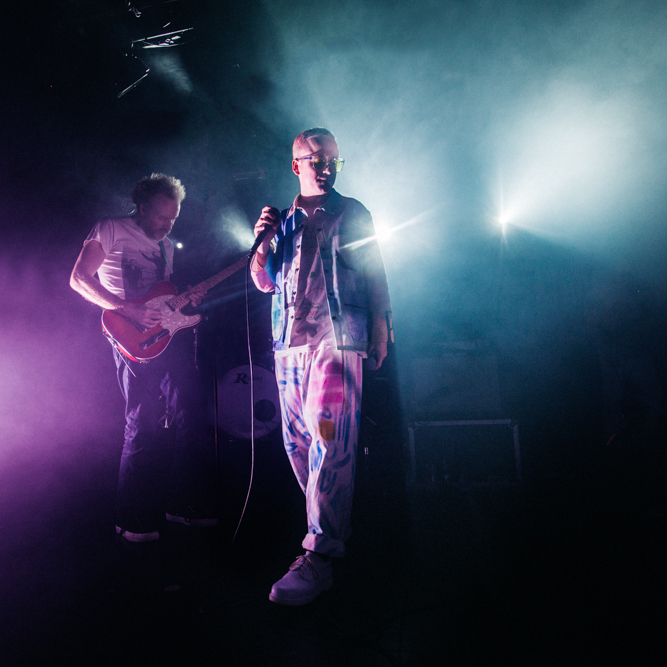 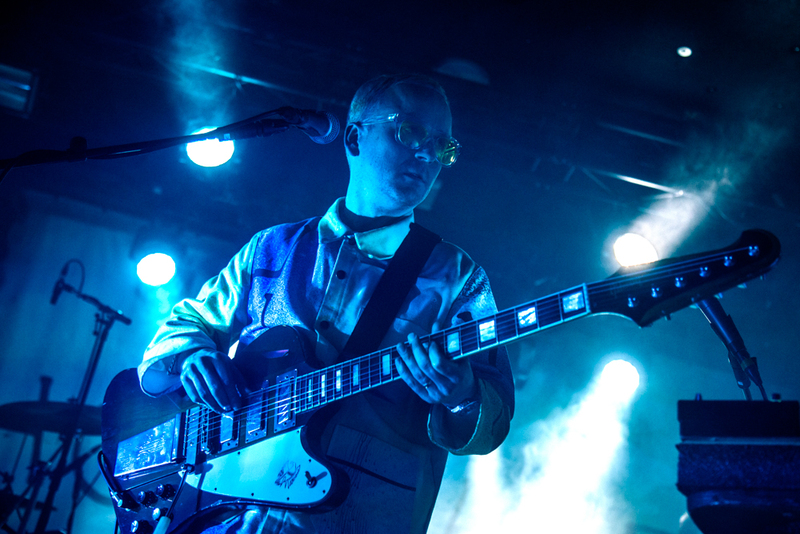 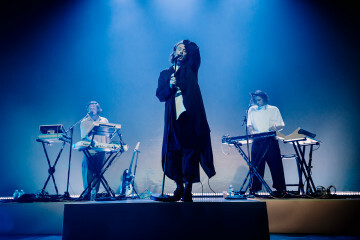 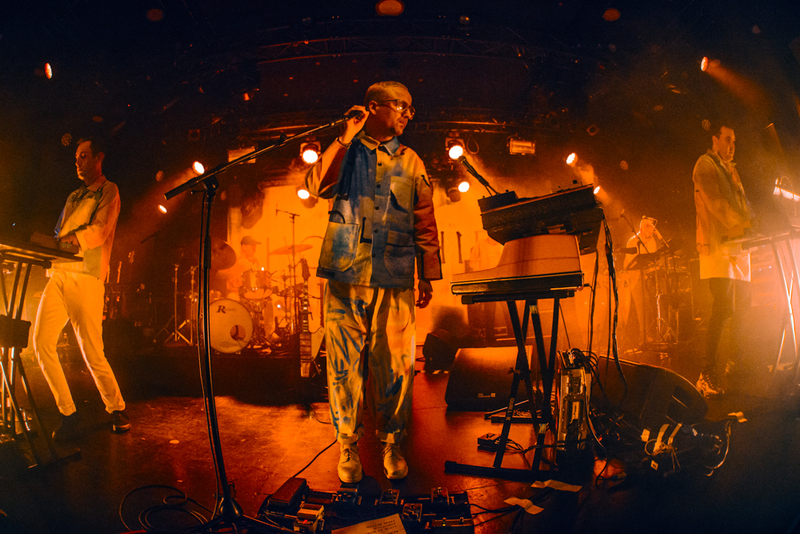 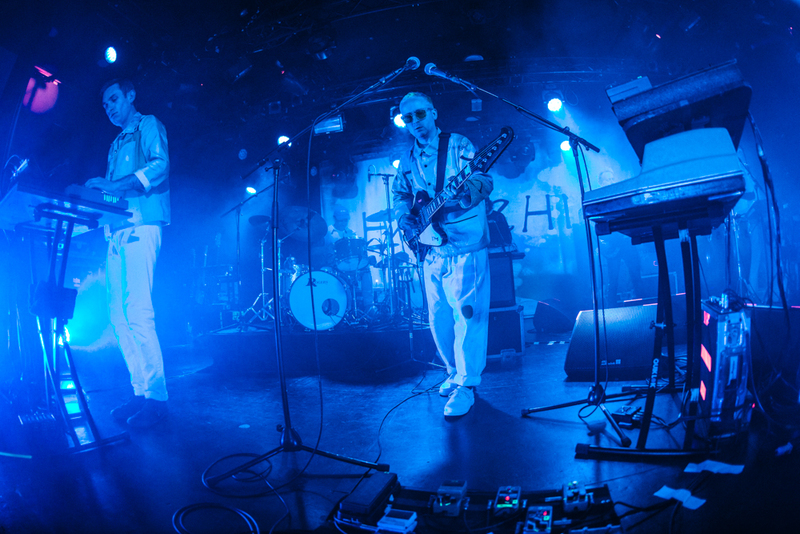 Last night, London indietronica cult heroes Hot Chip treated a sold-out Paradiso Noord in Amsterdam to cuts from upcoming studio album A Bath Full of Ecstasy. 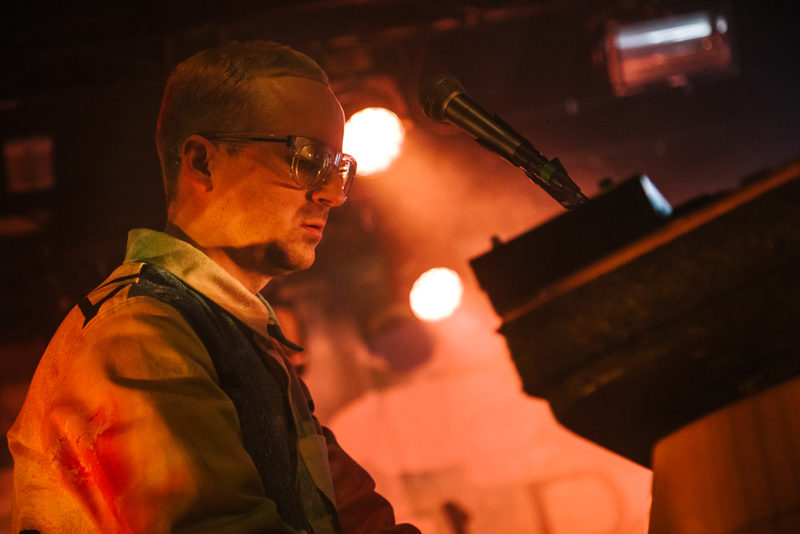 It’s Alexis Taylor and co.’s first studio album in more than four years, and it serves as their most direct effort to date. 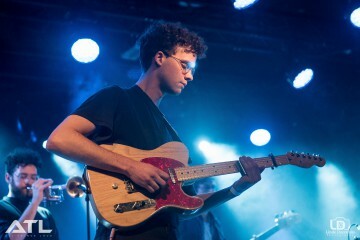 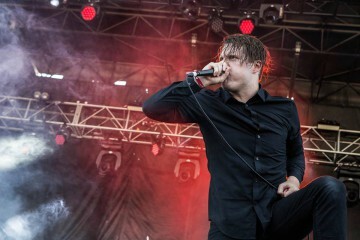 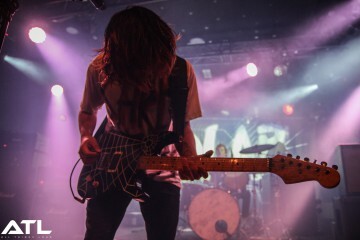 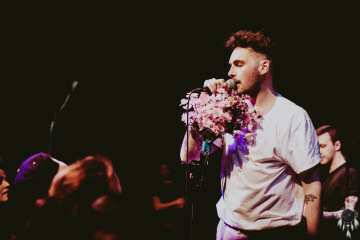 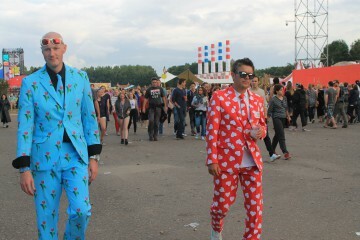 Mitchell Giebels checked out last night’s electrifying show. 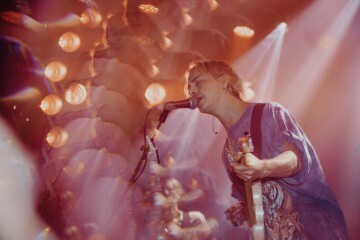 A Bath Full of Ecstasy is due on 21 June. 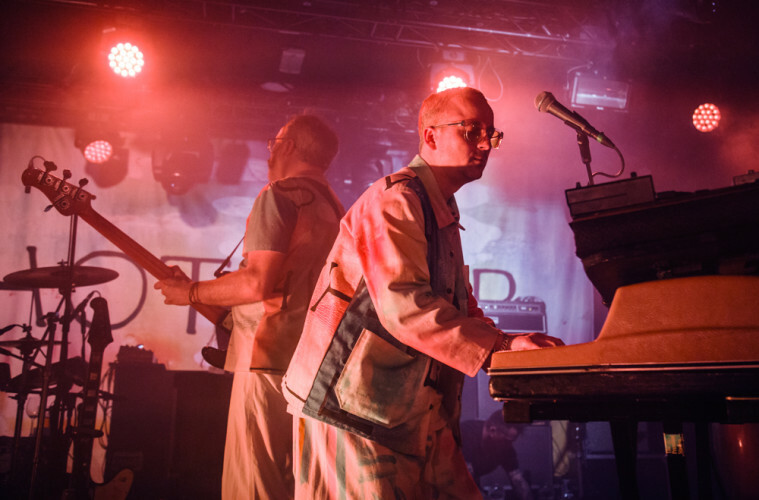 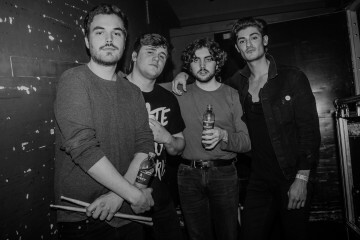 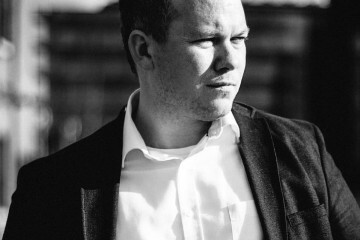 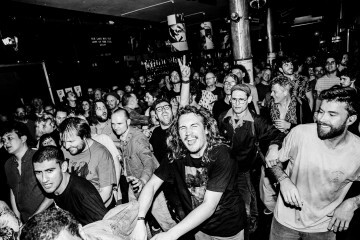 Previous ArticleFat White Family's Lias Saoudi: "We've managed to pull through an abyss of self-destruction"